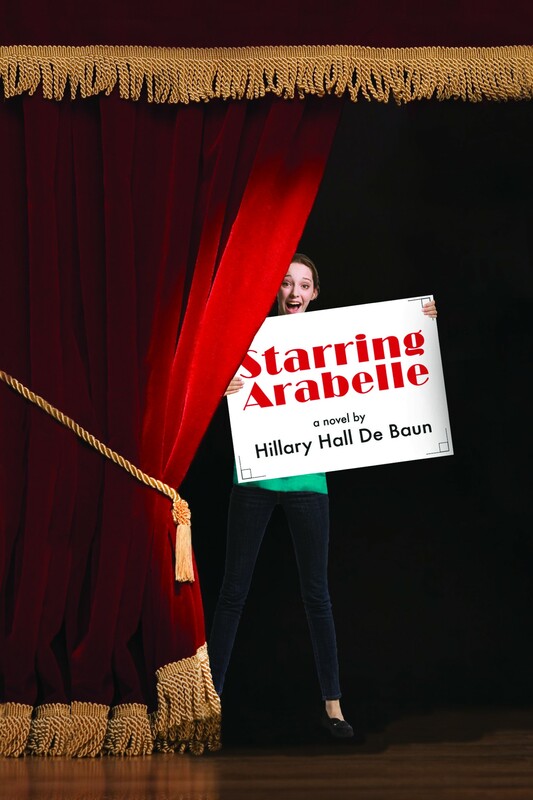 Hillary De Baun, the author of Starring Arabelle, a novel for young readers about a ninth grader who aspires to be the star of her high school play, is in bookstores and available online. 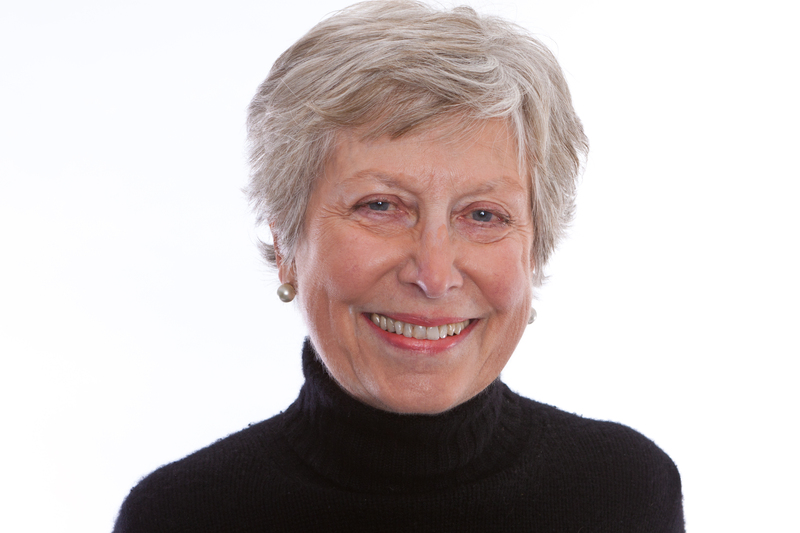 Her publisher is Eerdmans Books for Young Readers. Hillary has been writing fiction full-time since she left MIT, where she served on the administrative staff. 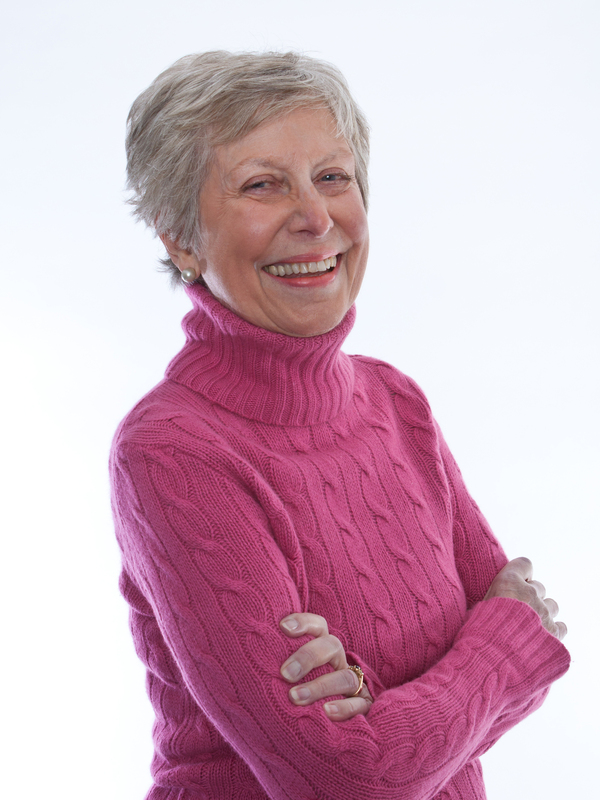 Before that, she co-founded and taught in the first integrated preschool in Talladega County, Alabama and later co-taught a course in Children’s Literature at Cazenovia College in New York State. 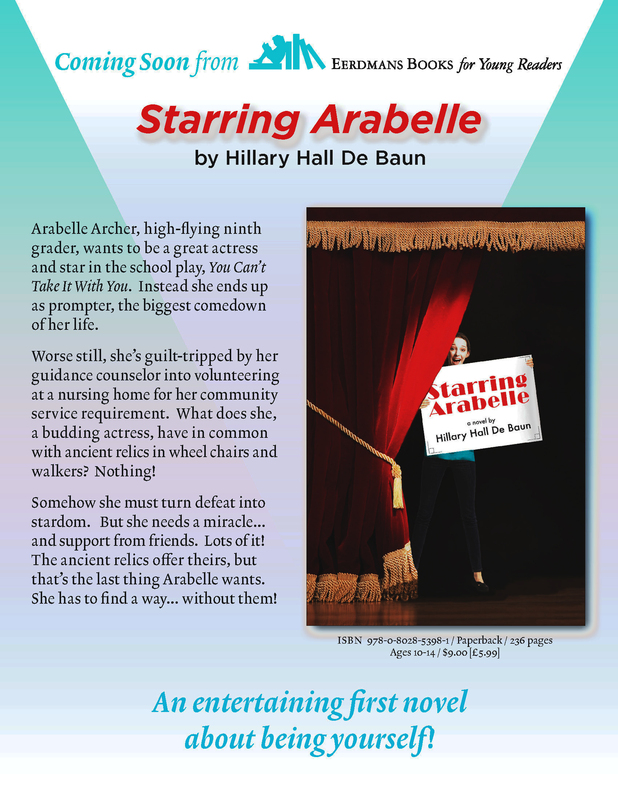 Starring Arabelle is her first published book. 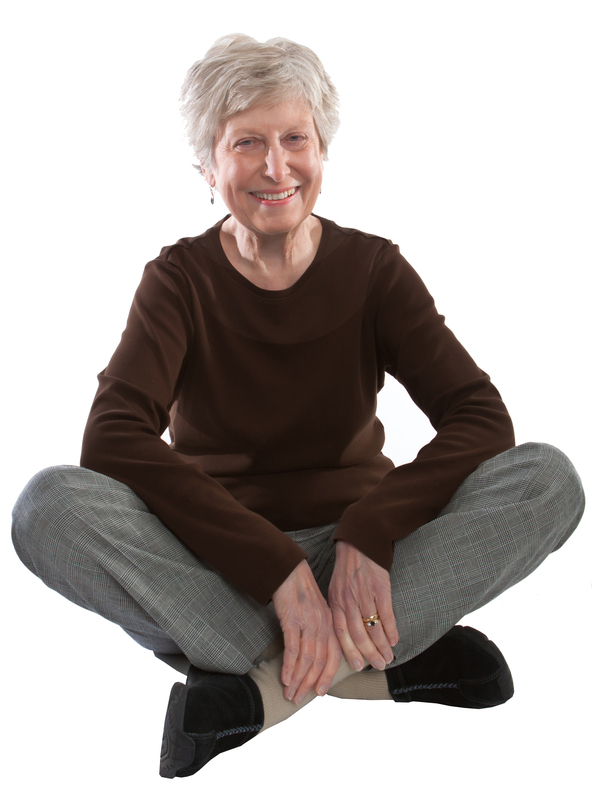 She lives in Hingham, Massachusetts.